Today’s article in the Daily Mail on CBD follows that publication’s usual pattern – there is a kernel of truth but on top of that is piled inaccuracy upon misleading comment upon nonsense. So let’s deal with the truth and send the nonsense back to the Daily Mail where it belongs. Within the last few days it has emerged that the UK Food Standards Agency (FSA), has been working surreptitiously with its opposite numbers in four other EU countries to add all products derived from cannabis except hempseeds to the EU Novel Food Catalogue. This step has been taken without any communication or consultation with the CBD industry or the millions of consumers benefiting from the products. It is important to understand that inclusion in this catalogue does not create law. Suppliers of CBD are entitled to continue marketing their products if they consider they are not ‘novel’. What does ‘novel’ mean? The EU novel foods legislation states that any food or ingredient used in foods that was not in widespread use prior to 1997 will be subject to an authorisation process that must demonstrate either evidence of widespread use prior to 1997 and/or that it is safe. To be clear, the Daily Mail’s claim that this means “experts probe whether it has any real health benefits” is nonsense. It has nothing to do with that at all. Anyone who has any knowledge at all about cannabis will understand how ludicrous it is to suggest that it is ‘novel’ in any form. It is even described as the oldest cultivated plant in the Guinness Book of Records. It is widely recognised to have been cultivated for at least 12,000 years. So this move by the FSA and its equivalents in France, Germany, Italy and the Netherlands is, demonstrably, bureaucracy for bureaucracy’s sake. Cannabis is the oldest crop cultivated and used by mankind. Asking for evidence of its widespread use before 1997 is no different and as absurd as asking for the same evidence for wheat or barley. The CBD industry and consumers faced a similar atack from the Medicines and Healthcare products Regulatory Agency (MHRA) in 2016. Then, as now, it was CLEAR that stepped in and organised the response. 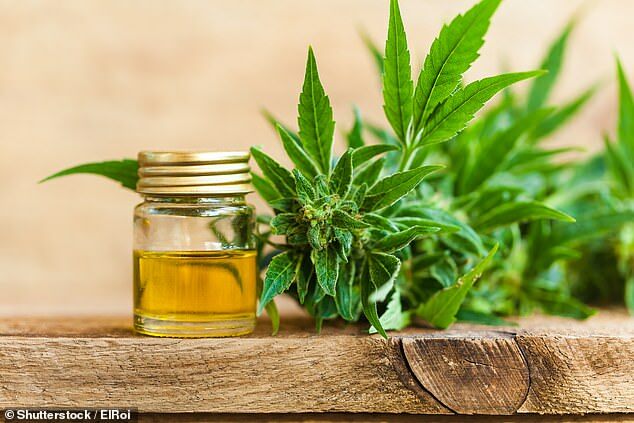 The MHRA quickly backed off, accepted that it had no power to carry out a wholesale shutdown of the industry and the leading CBD companies began a process of self-regulation which has led to the development of a very successful marketplace. Millions of consumers now gain great benefit from CBD products which help to maintain health and improve wellbeing. Whichever side of the Brexit debate you are on, it is precisely this sort of overbearing, oppressive bureaucracy at an EU level that led many people to vote leave. There can be no sensible suggestion that CBD is harmful. In 2017, the World Health Organisation (WHO) published an unequivocal conclusion that CBD “does not cause harm”. It is, therefore, safe and is demonstrated to be so by thousands of years of use. So why is the EU and the FSA, its agent in the UK, engaged in this spurious and wholly unnecessary attack? Can it be for any other reason than simply to sustain the bureaucracy and create work for the bureaucrats keeping them in their comfortable jobs? It remains to be seen whether the FSA will try to explain its actions. CLEAR’s trade association for CBD businesses, Cannabis Professionals (CannaPro), has been dealing with the FSA for some time and trying, unsuccessfully, to obtain straight answers. We participated in a conference which included the Head of Novel Foods in December 2018 and only yesterday we wrote to him complaining that, if anything, the situation was becoming more confused. Now, unconfirmed statements from the FSA suggest that it is requesting Trading Standards to work with it on ‘enforcement’ and to remove CBD products from shelves. In our view the FSA and Trading Standards would be exceeding their lawful authority if they took this action as inclusion in the EU Novel Food Catalogue does not represent law. It’s also important to understand the context in which the FSA bureaucrats are flexing their muscles and trying to talk tough. For some time, CBD isolate has been in the EU Novel Food Catalogue and it has been genrally accepted by the industry that it is genuinely novel. All responsible businesses have stopped selling isolate but there are a host of disreputable companies still selling isolate and neither the FSA nor Trading Standards have taken any enforcement action whatsoever. Similarly, when the MHRA tried to get tough in 2016, it had a legitimate complaint that unlawful claims of medicinal benefit were being made. All responsible businesses have ceased to make such claims but the marketplace is still full of confidence tricksters and the MHRA has taken no enforcement action whatsoever. There are full page advertisements appearing in newpapers (including the Daily Mail) making the most outrageous medicinal claims but the MHRA does nothing. And this lack of enforcement severely damages responsible businesses that are working hard to remain compliant. So, the truth is that even when justified and necessary, no enforcement is taking place. In austerity Britain, even if you report a burglary or a car theft, the police will do nothing about enforcement. The FSA’s action may well cause some of the major retailers to step back from the market. It will certainly cause unnecessary confusion and damage to this burgeoning market but there is zero chance that it will stop people buying and selling CBD products. Thousands of jobs now depend on the British CBD industry and millions of people find the products helpful and beneficial. Don’t panic. If you’re using CBD it will continue to be available. You might find it easier to buy it online in future. Don’t panic. If you’re a CBD business, the future remains bright, you should be used to a few obstacles in your path! Don’t panic. If you are visted by Trading Standards, stay calm and explain that your products contain nothing ‘novel’ and have been in widespread use for hundreds of years. Don’t panic. All CannaPro Certified businesses will have support in compiling evidence that your products are not ‘novel’. You are entitled to be given time to submit this. A final point that needs to be made on this subject. When CLEAR organised the successful response to the MHRA’s intervention in 2016, it led directly to the establishment of the Cannabis Trades Assocation UK (CTA). For reasons concened mainly with the ethical conduct and antecedents of Mike Harlington, who we appointed to run the CTA, we, along with many CBD businesses have disassociated themselves. This is turn led to the formation of Cannabis Professionals. One of the main concerns about Harlington were his false claims of a ‘special relationship’ with the MHRA and FSA. These events should put the final nail in the coffin of those lies. He and the CTA have had more than two years to establish a successful working relationship with these authorities but this has clearly been an absolute failure. More than ever, the UK’s legal cannabis, CBD and hemp businesses need proper and effective representation. Clearly, the CTA is unable to provide that. 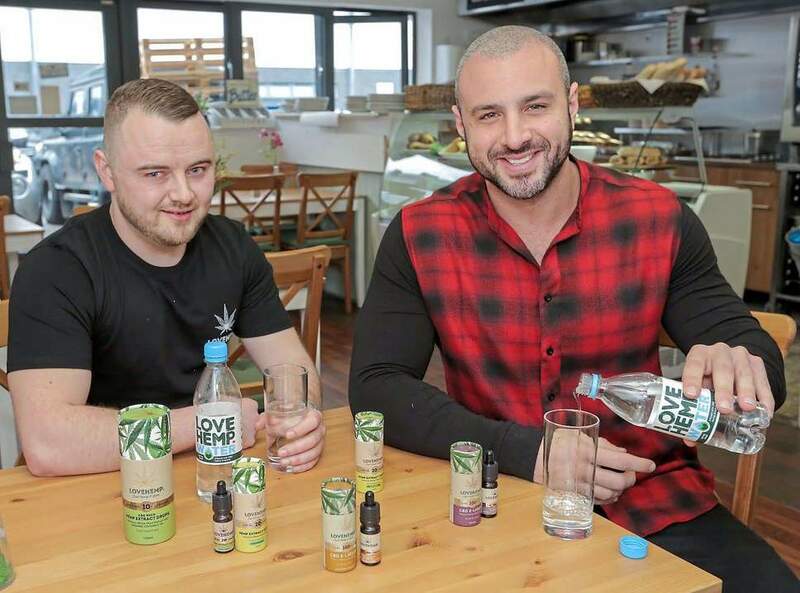 « While The NHS Is Failing People, Small CBD Companies Are Stepping Up. PLEASE SIGN PETITION TO STOP THIS!!! CBD Switzerland. Whole Plant Extract From Swiss-Grown Industrial Hemp.